Have you been to Kyoto before? 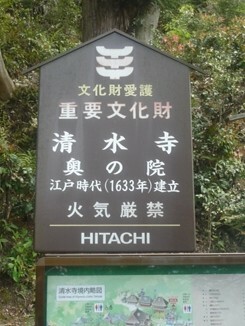 Kyoto was once the old capital of Japan. Today, i’ll like to introduce Kyoto. 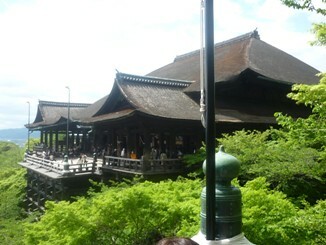 Talking about Kyoto, there’s a lot of temples and shrines. 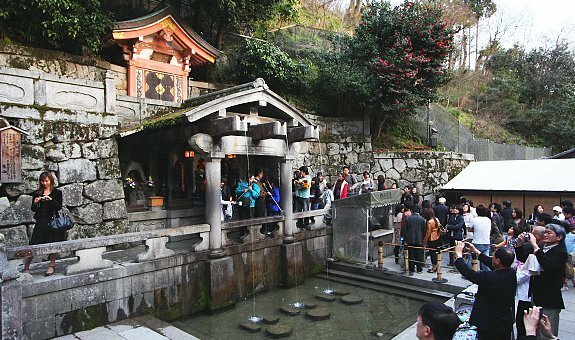 For example, the most famous temple, Kiyomizudera, the shrines with lots of torii, Fushimi Inari Shrine and Gion. 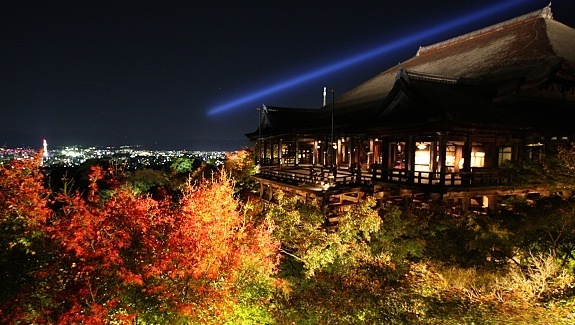 It is heard that couples often like to go to Kiyomizudera. 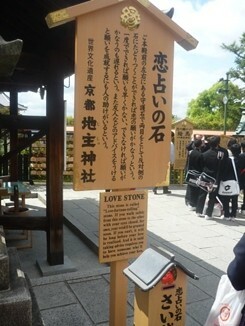 Over there, there is a shrine, Jishu Shrine which you can pray for marriage. 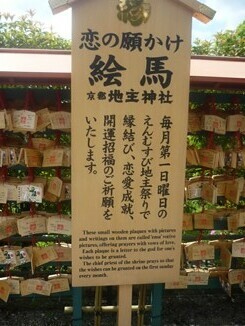 Over there, couples will buy amulets for marriage, write Ema to pray for happiness with their loves ones. 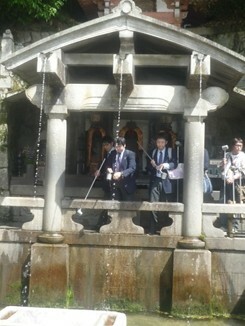 Not only that, Kiyomizudera also has a waterfall called Otowa waterfall. The water from the waterfall will be split into 3. If you drink the various water from the streams, it is said that you will receive long life, success in school and happiness in love life.